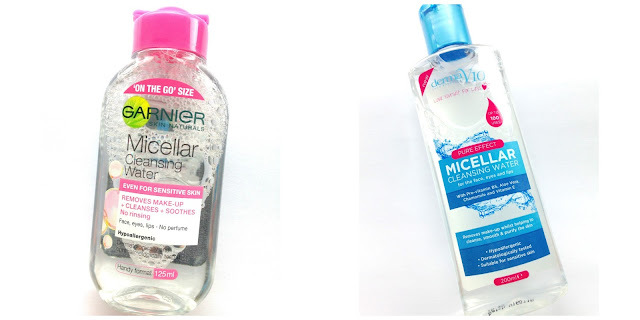 Micellar water has been around for quite a while and was known for being readily available is pharmacies in France, then it seemed to blast into the beauty world in the UK when Garnier brought the product to their skin care range. 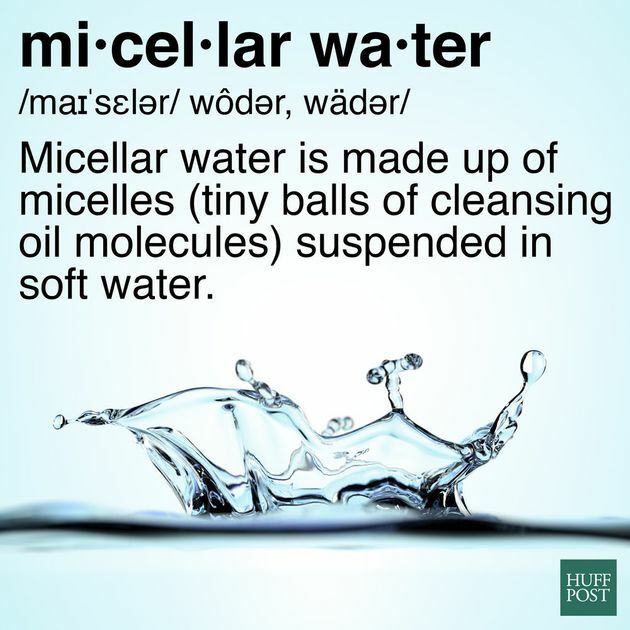 I was always intrigued as to what micellar water was, as to me it looks exactly the same as toner. 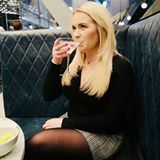 I am a little bit of a toner addict, what's not to love, something that removes dirt and makes your face feel cleansed and refreshed so if micellar water is meant to be a step up from toner I am all over it! 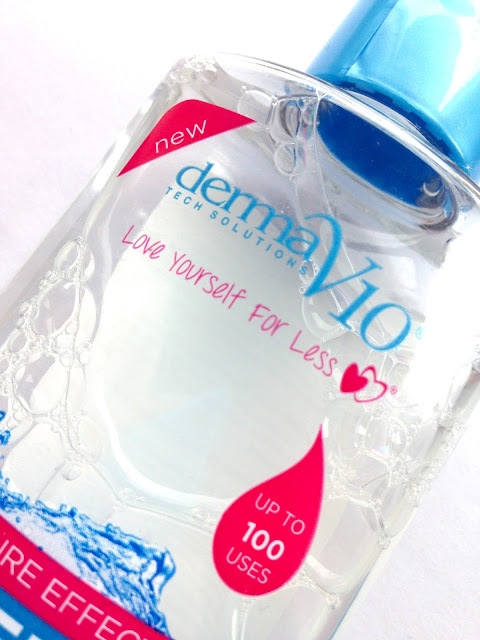 While buying hoards of sweets in Poundland (we ALL do it), I spotted that DermaV10, which is a beauty brand found in most pound shops, do their own micellar water and the bottle was an brilliant size (200ml) for the tiny price tag of (surprise surprise) £1.00! I have used the Garnier micellar water and think it's great, a 400ml bottle usually costs around £4.99 so not too bad, but can a £1.00 competitor be just as effective? The answer.....yes, yes it can! I honestly could not tell the difference between the more expensive Garnier micellar water compared with DermaV10's micellar water. It does exactly the same job which is smooths the skin, removes makeup, cleanses your skin and leaves it feeling very refreshed! I would definitely recommend DermaV10's micellar water to you as a purse friendly alternative to others on the market! It is fantastic value for money. Have you used micellar water? If so, what brand do you currently use? Thanks for sharing this, I will have to look out for it next time I'm in poundland. I've tried Garnier but it seems to irritate my eyes so I'm currently using the Nivea one which is good. It makes my face BURN.. definatly sticking to the garnier as I can't use it without it ending in tears. I used Derma V10 micellar water for the first time this week and have found it gives me a reaction. I usually go for the Garnier brand, however saw this in Home Bargains at a great price and thought I'd give it a go. When I first applied it, it burnt my skin a little, but I continued to use it. After four days of use I began to get bumps over my face and my eyes started to swell and itch. I stopped using it straight away, but found the burning persisted for quite a few days after.